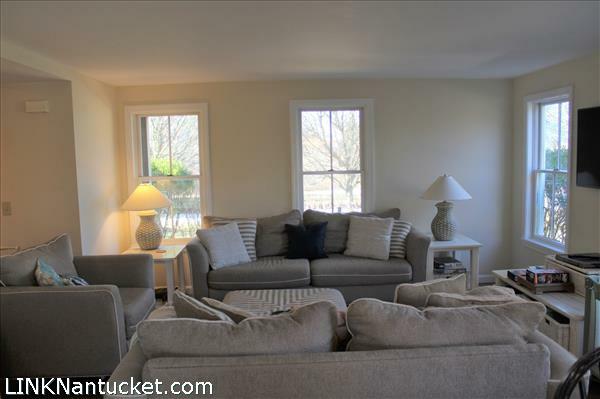 First Floor: Covered front porch entry with stairs to the second floor, living area to the left and gourmet kitchen and dining area straight ahead. 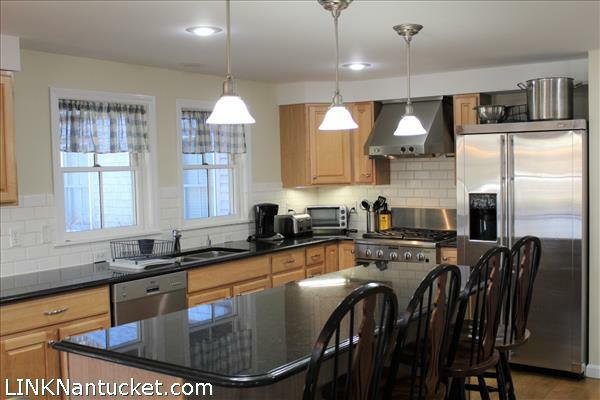 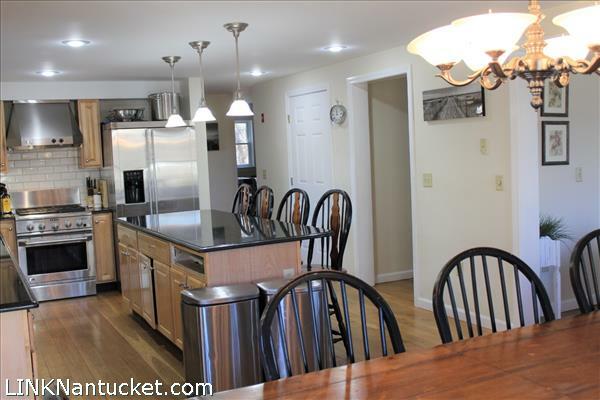 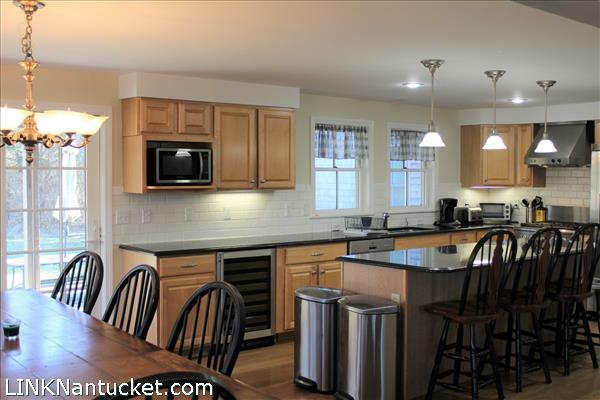 The kitchen features a large center island, granite countertops and stainless steel appliances. 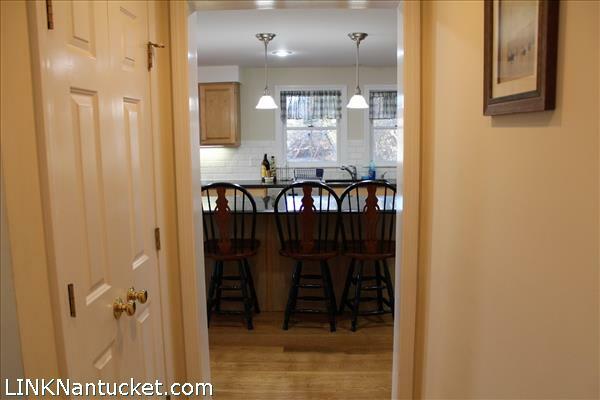 Dining area has access to back patio and yard. 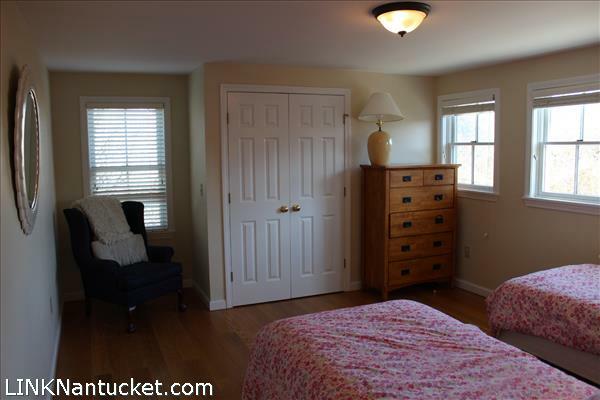 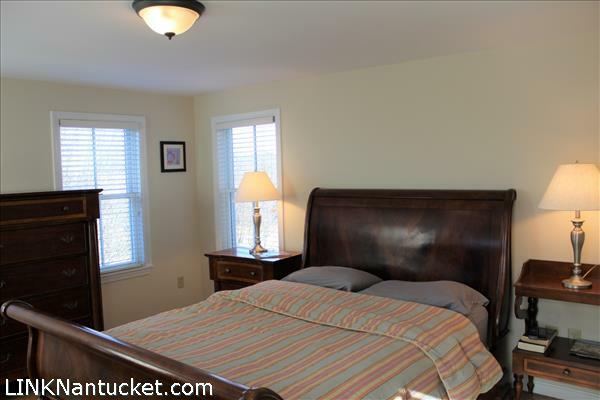 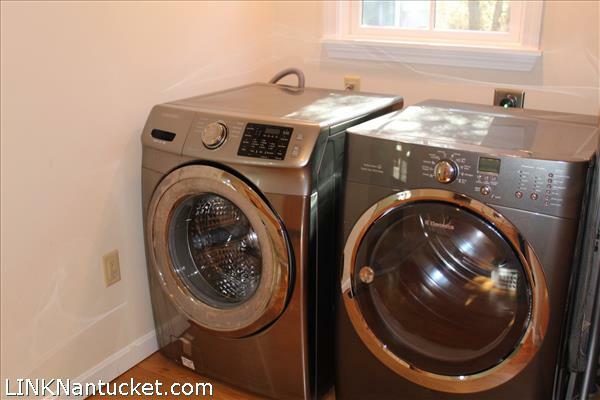 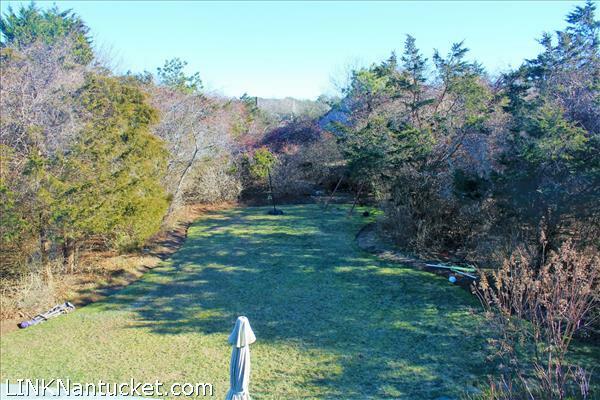 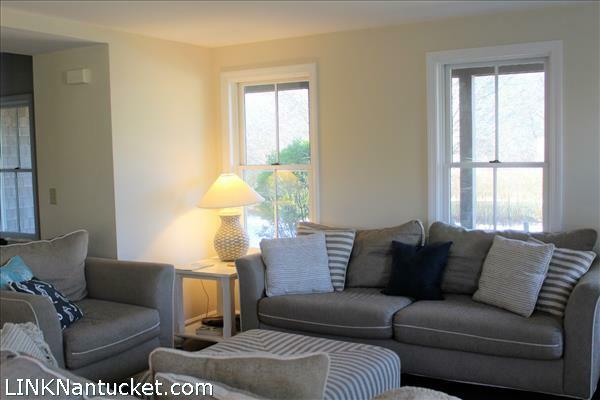 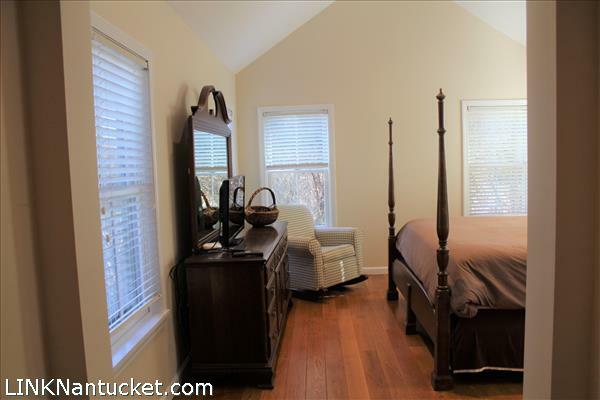 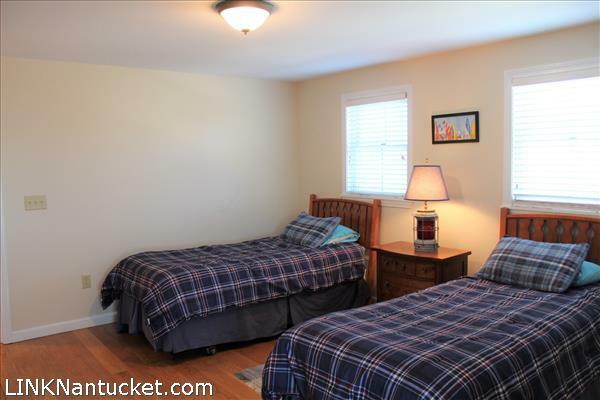 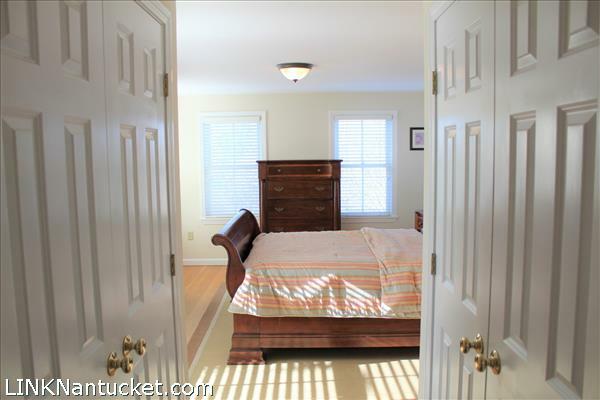 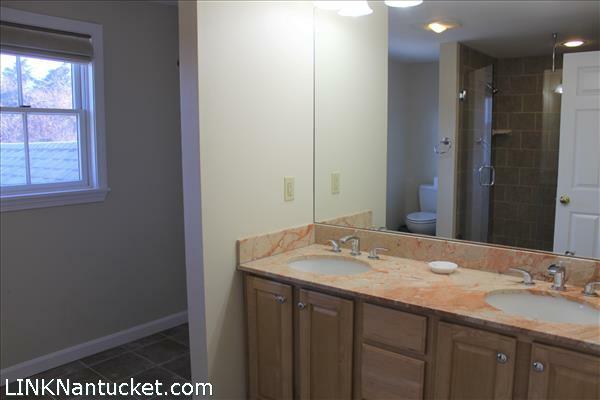 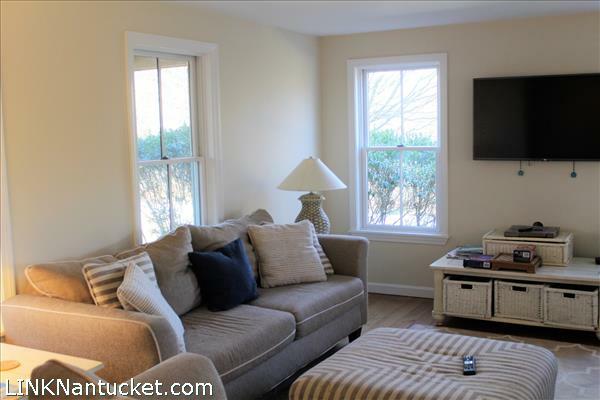 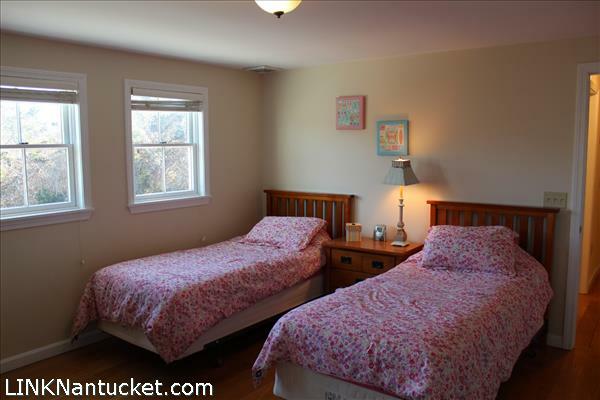 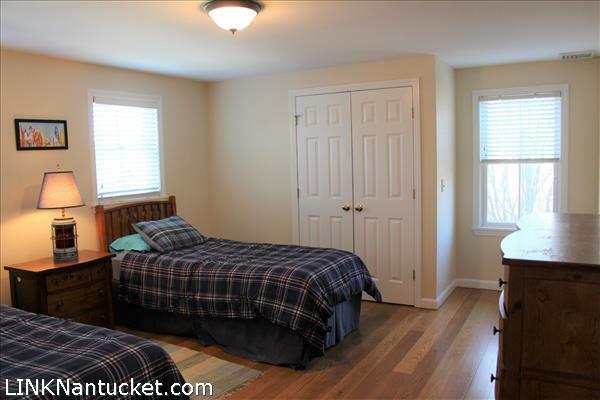 First floor master suite with walk-in closet and full bath with double vanities, clawfoot tub and separate shower. 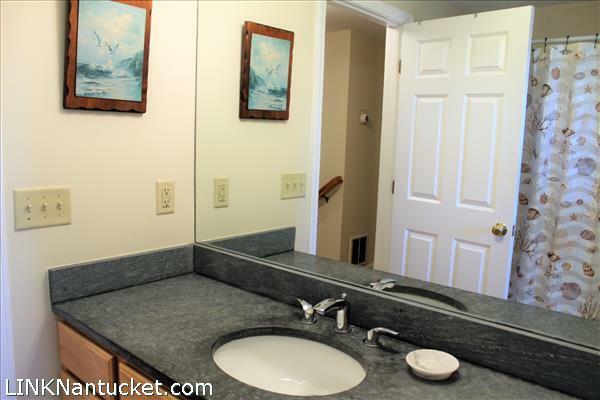 Laundry room and den/office off the master wing. 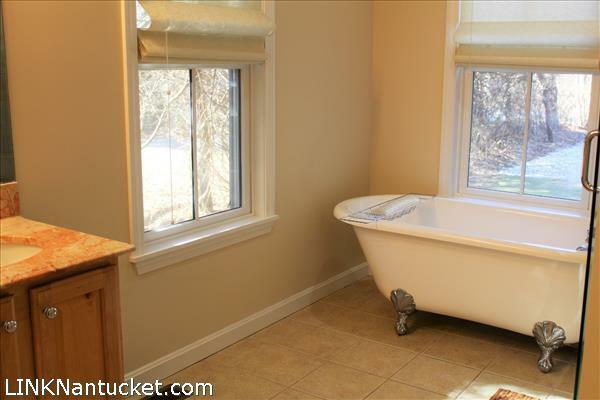 Second Floor: Cozy second floor landing leading to two bedrooms that share the hall full bath (tub/shower). 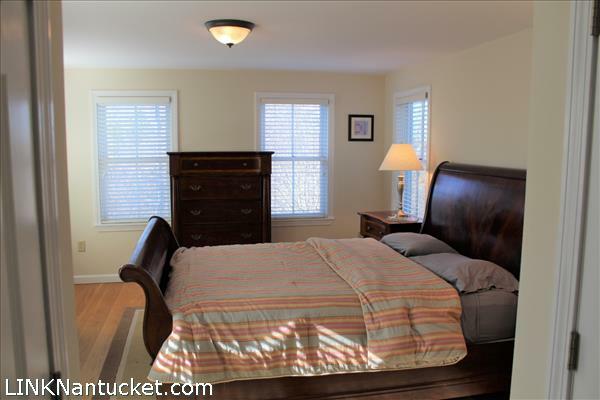 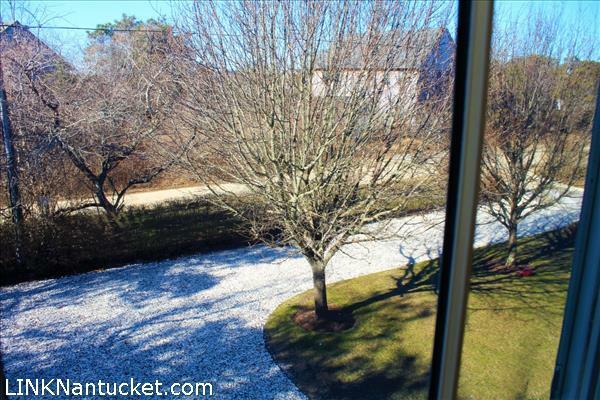 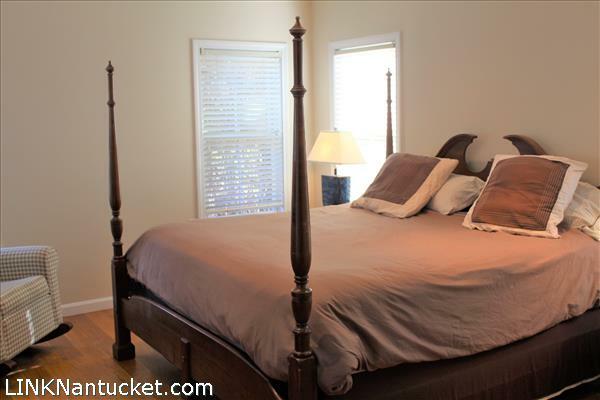 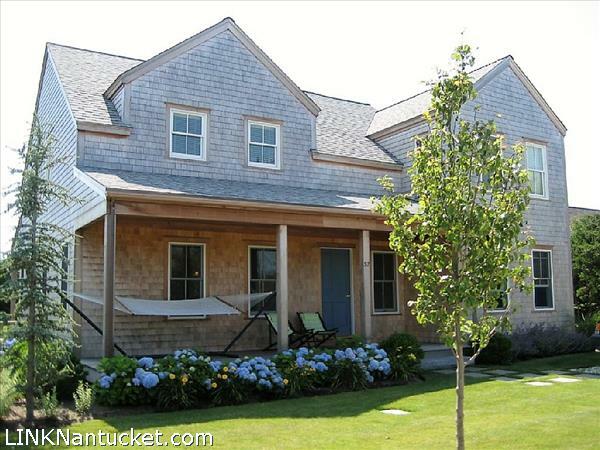 Second floor master suite with double closets and full bath featuring double vanities and oversized walk-in shower. 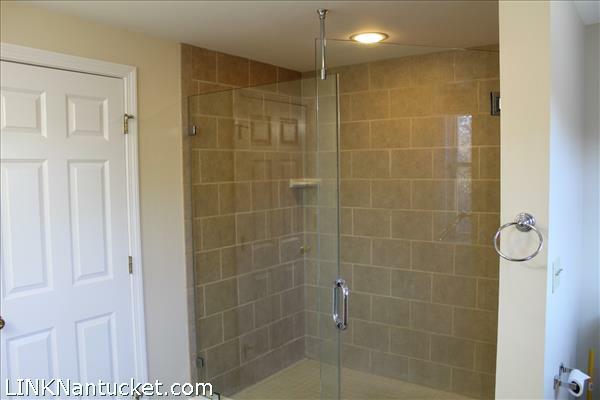 Basement: Finished lower level with large bonus room, storage, two bedrooms and full bath.